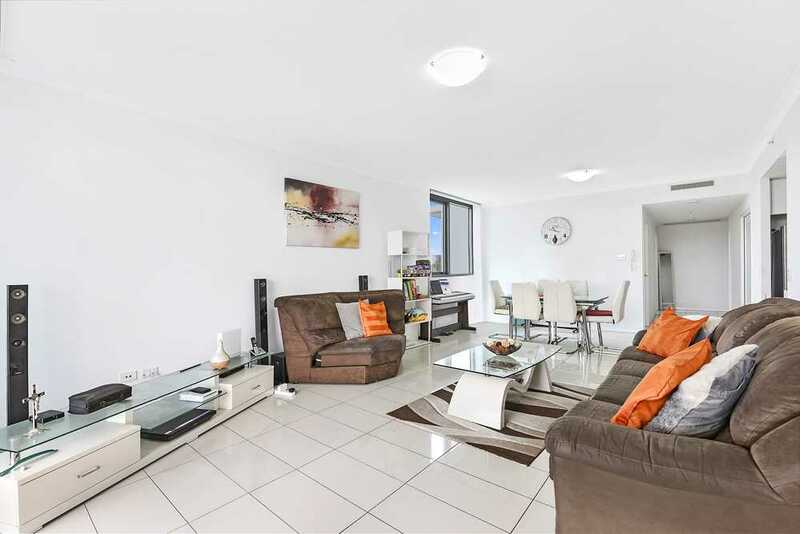 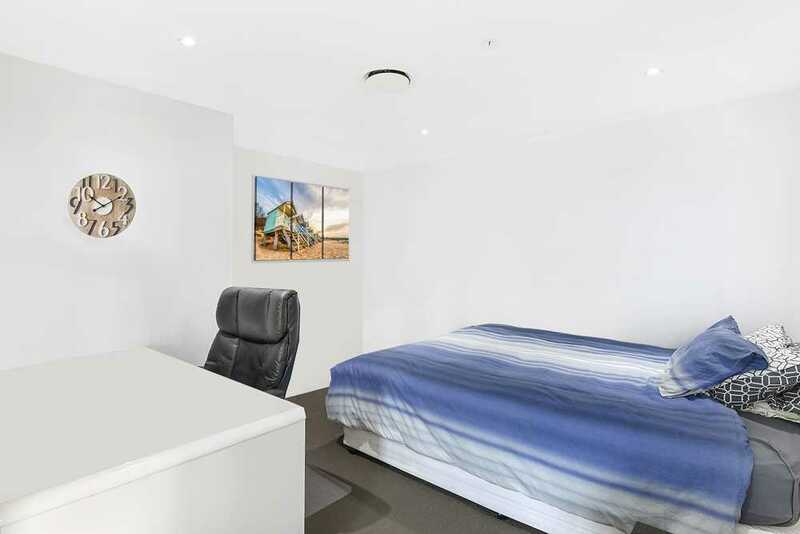 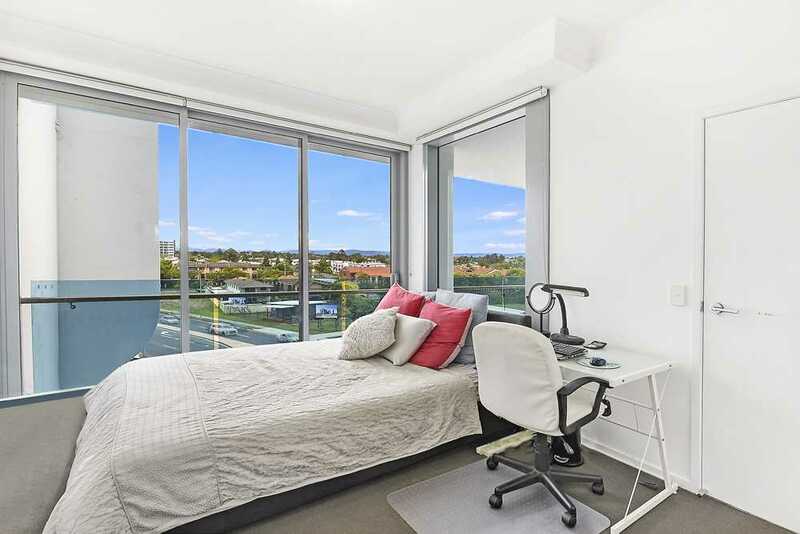 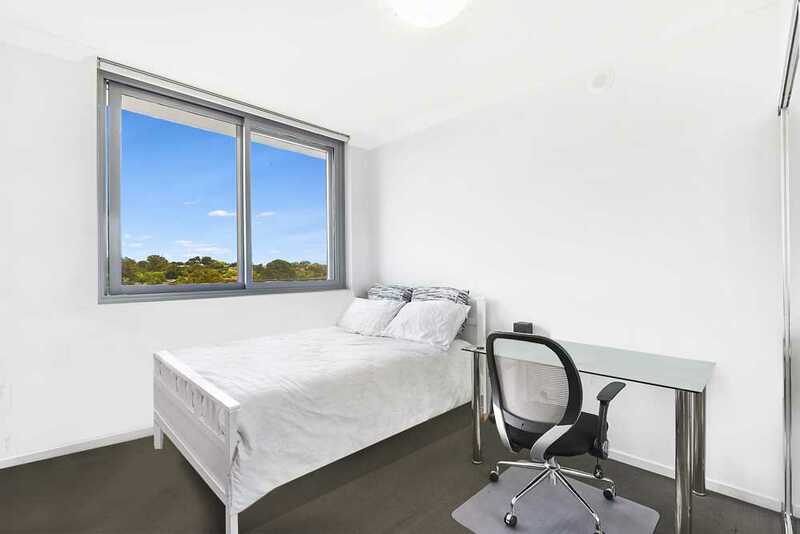 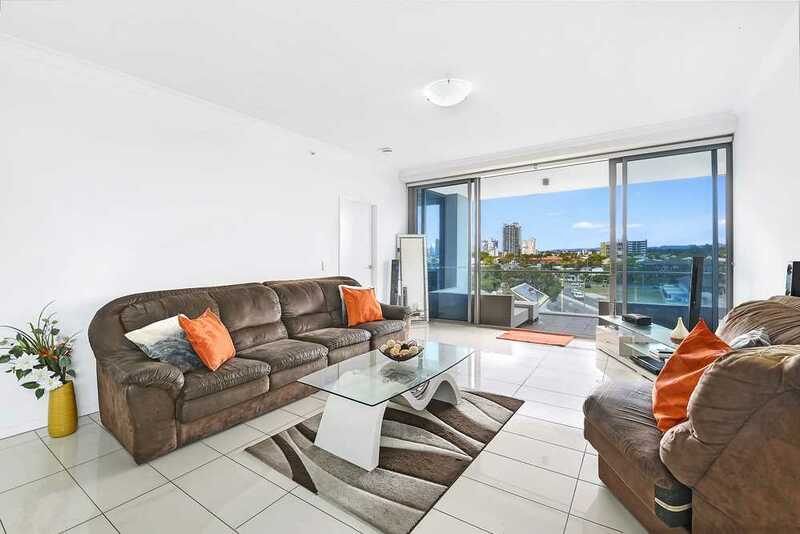 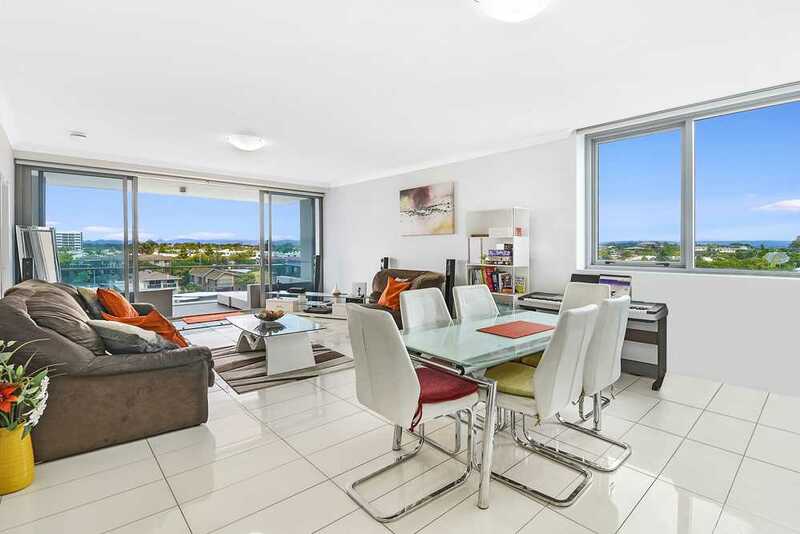 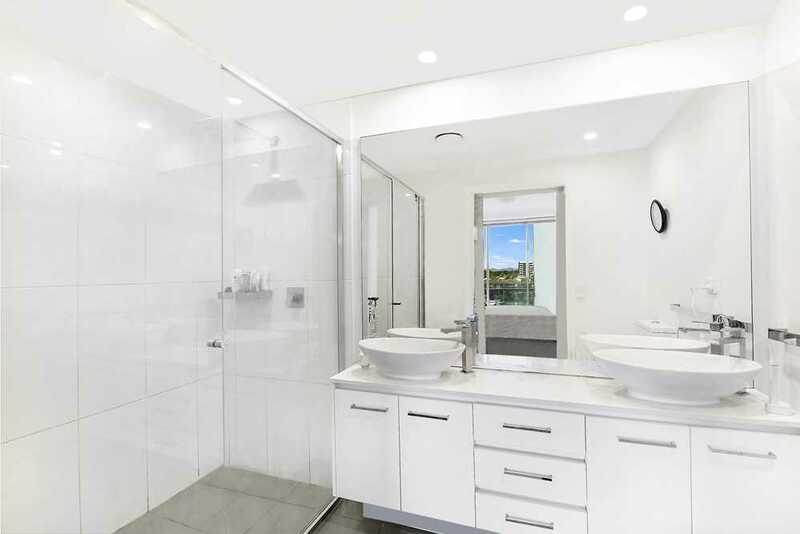 This near new, pet friendly modern apartment in the Sapphire Building offers four spacious bedrooms or study situated right in the heart of Labrador just walking distance to the fabulous Broadwater! 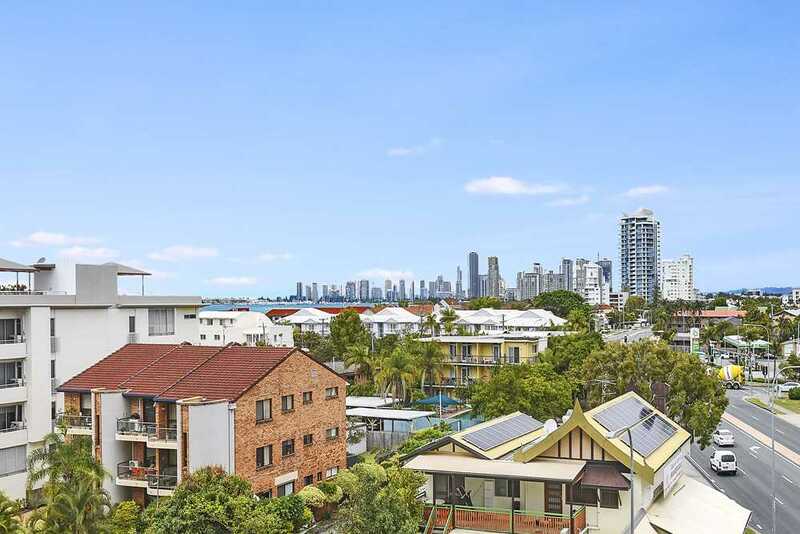 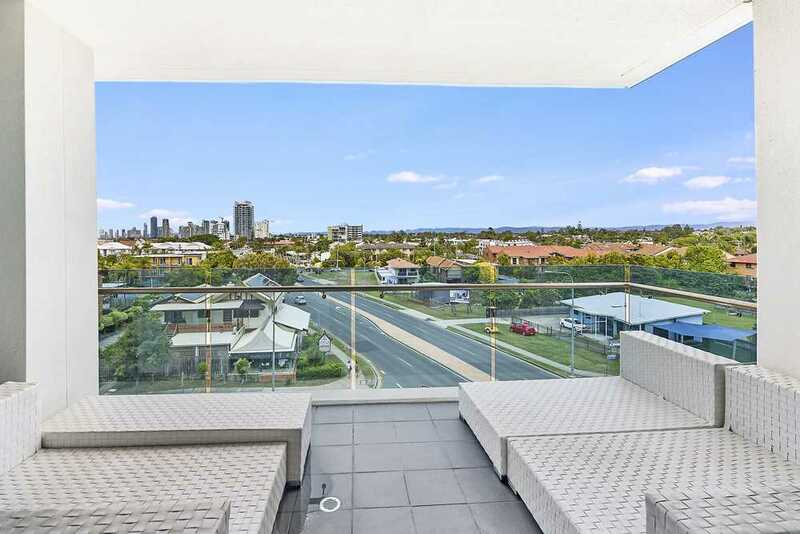 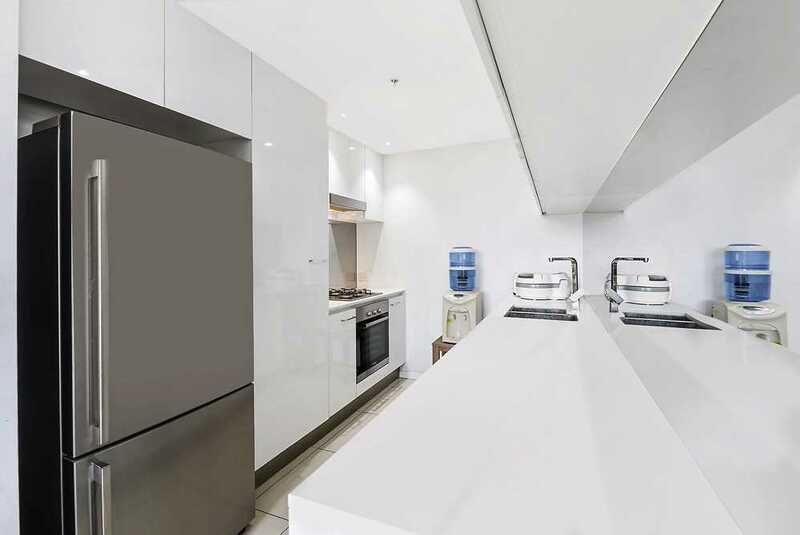 With a stunning galley kitchen, large open plan living dining area that flows onto the spacious balcony with views right out to the Broadwater, Surfers Paradise and the Hinterland. 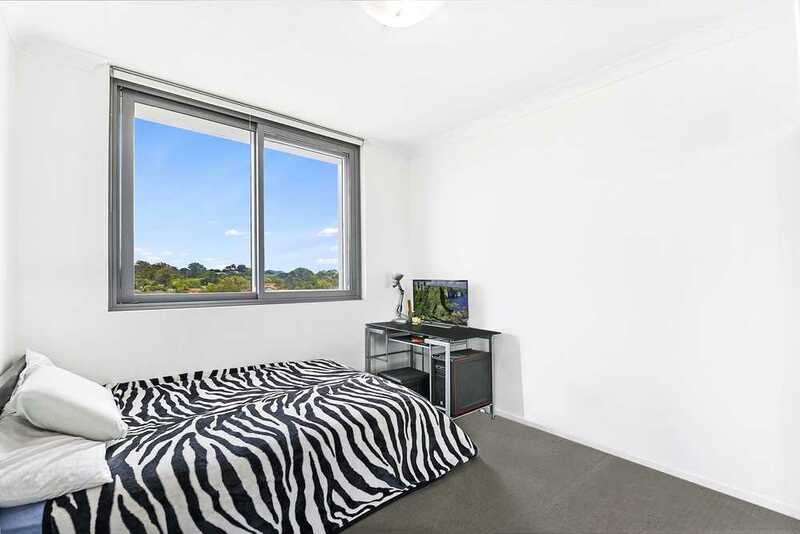 The master bedroom has a large walk in wardrobe with ensuite. 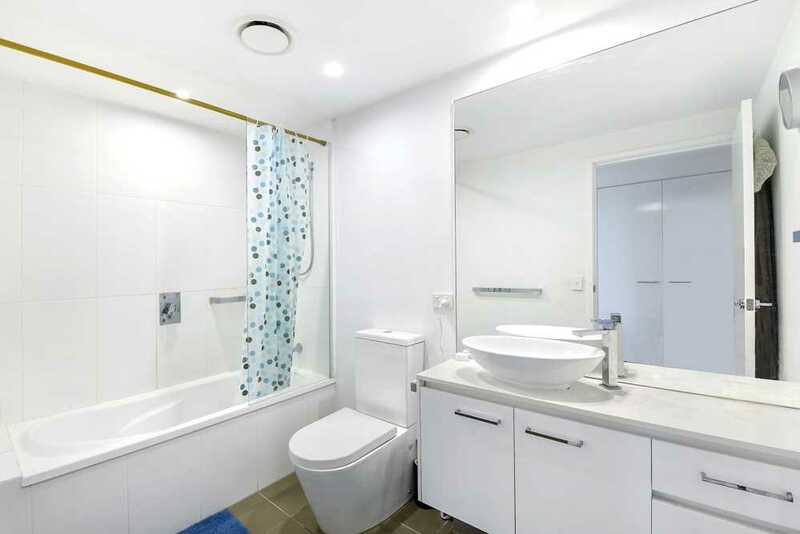 Great sized second bathroom with a bath and separate laundry area. 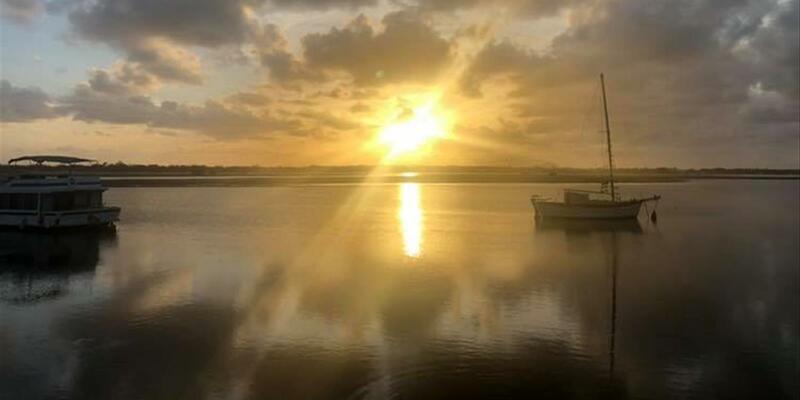 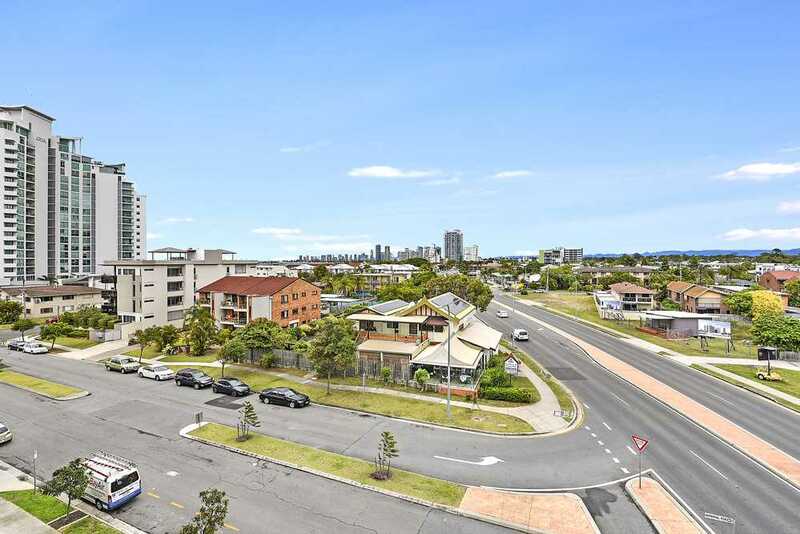 Just a stroll to the Broadwater, local coffee shops, short drive to Harbourtown Shopping Centre, Runaway Bay, Southport Central, Griffith University and the Gold Coast Hospital.